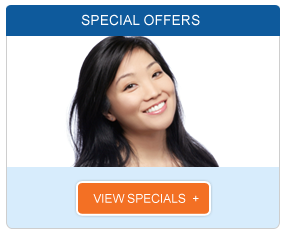 Our Invisalign dentists are committed to the health and beauty of your smile. They have the skills needed to design smiles that are naturally and beautifully radiant. They combine the latest in dental technology with their natural artistic ability to design smile makeovers that improve the patients’ smiles and their overall appearances. Our Invisalign dentists can help you achieve a healthier, more attractive smile using various dental procedures, including Invisalign. They will work to understand your smile goals and create a treatment plan that helps boost your dental health and gives you the smile of which you have always dreamed. 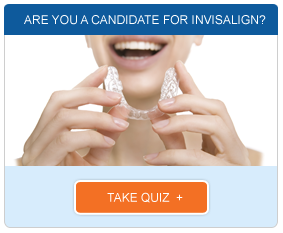 Contact us today to learn more about Invisalign or to schedule your consultation with one of our Invisalign dentists.